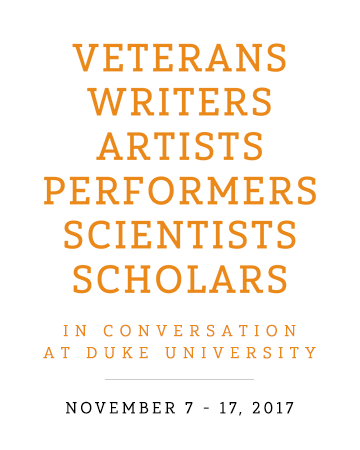 From November 7 – 17, 2017, Duke University’s Forum for Scholars and Publics will host THE UNKNOWN SOLDIER, the groundbreaking photography exhibit created by award-winning photographer David Jay. The exhibit will be held in the Fredric Jameson Gallery on the first floor of the Friedl Building on Duke’s East Campus. THE UNKNOWN SOLDIER is a series of large-scale photographs of young and severely wounded soldiers returning home from the wars in Iraq and Afghanistan. Jay photographed his subjects in military hospitals, in their homes, and with their families, in an attempt to capture their lives following their injuries. David Jay was born in Oakland, CA, but has spent most of his life between Australia, California, and New York City. He has been shooting fashion photography for the past 20 years. His work has been featured in international editions of Vogue, Elle, Cosmopolitan, Style, Shape, and countless others. The focus of his photography shifted abruptly nearly 12 years ago when a dear young friend was diagnosed with breast cancer. 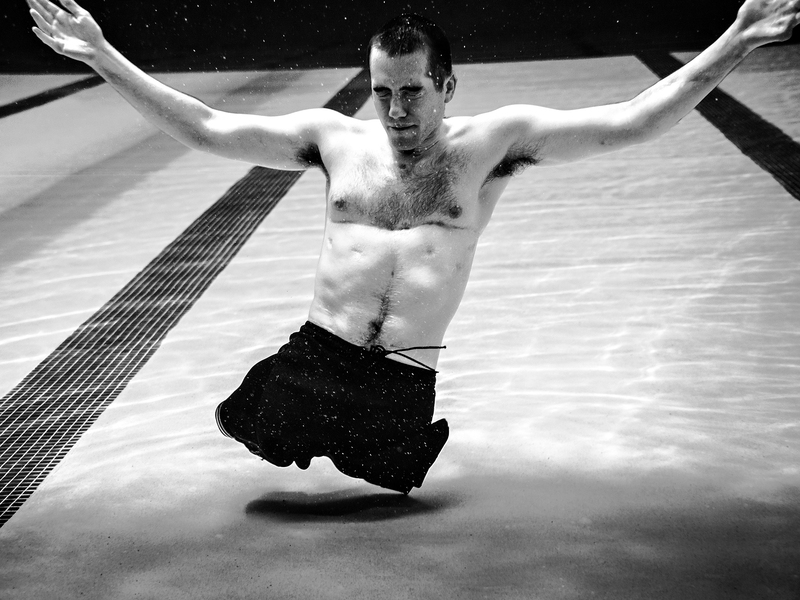 Soon after, David began The SCAR Project. Following this series, David continued to dedicate his work to capturing often unseen aspects of humanity. Other photographic series include The Alabama Project, Grief Camp, and Naked Ladies, in addition to The Unknown Soldier. Jay’s photography has been published in the New York Times, BBC, LIFE, Forbes, USA Today, and countless other publications throughout the world. A book was published entitled The SCAR Project and a documentary on the project entitled Baring It All won an Emmy Award in 2012. Acquisitions of Jay’s photography include The Museum of Fine Art in Houston, The Library of Congress, and the Phillips Collection, among others. On the surface, Jay’s images reveal the realities of abuse, war, poverty, disease, and of course beauty. Their overarching message however, is much greater . . . and universal in its intent. Through David Jay’s photography, context evaporates, and we as viewers are left to engage the subjects, trade places, and, for a moment, live behind their eyes. We recognize our shared emotions and scars, the soul of mankind, and pause to consider our role. David Jay’s portraits reveal the immense power of our every interaction and the future they create.